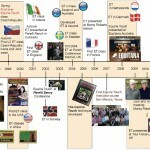 Celebrating 20 Years of Equine Touch and beyond . . . Headlining: Ivana Ruddock-Lange (President of the Equine Touch Foundation (ETF) and Director of Education) Ivana will be back this year and the theme for this year’s conference is the best one yet. Incorporating Equine Touch, Canine Touch and VHT into a magical mix. Join us for two days of talks and demos involving horses, dogs and humans. 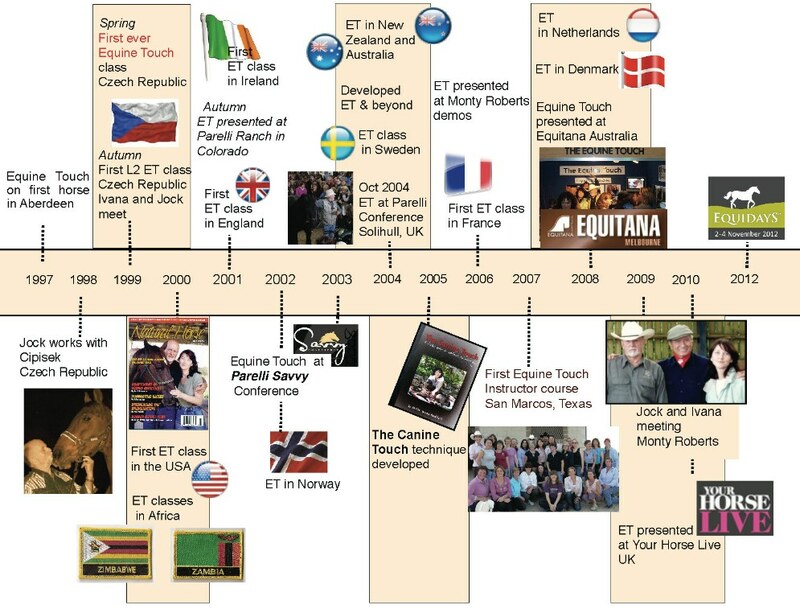 This year all our presenters are from within the Equine Touch family – students, practitioners, instructors and other IETA friends.